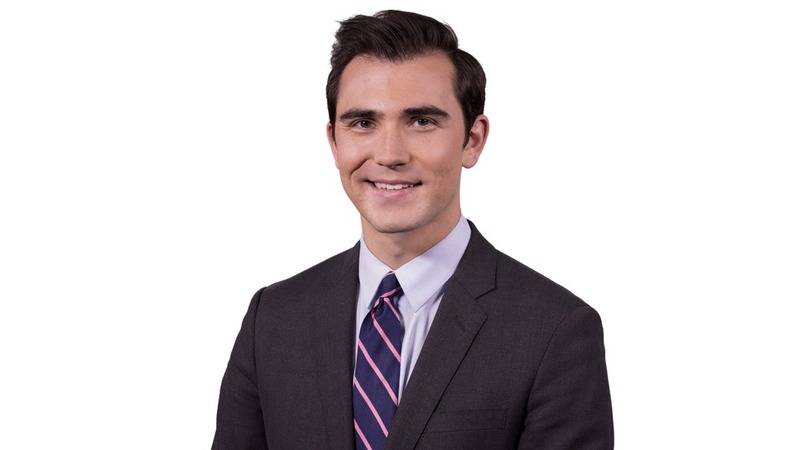 Stetson Miller joined News 2 in July 2017 as a reporter and multimedia journalist. Before working for WCBD, Stetson attended Temple University where he earned a degree in Journalism. While in college, he was an anchor and reporter for Temple Update, the university’s newscast. He also had several internships with news organizations like NBC News, Dateline NBC, MSNBC, WABC-TV, WHYY and Purple Flame Media and was a runner for NBC’s coverage of President Trump’s inauguration. He enjoys running, traveling and spending time with friends and family. Stetson grew up in Manhattan and suburban Philadelphia but is thrilled to be reporting in Charleston. He grew to love the city after visiting his father, stepmom and little brothers who moved to the area in 2015.